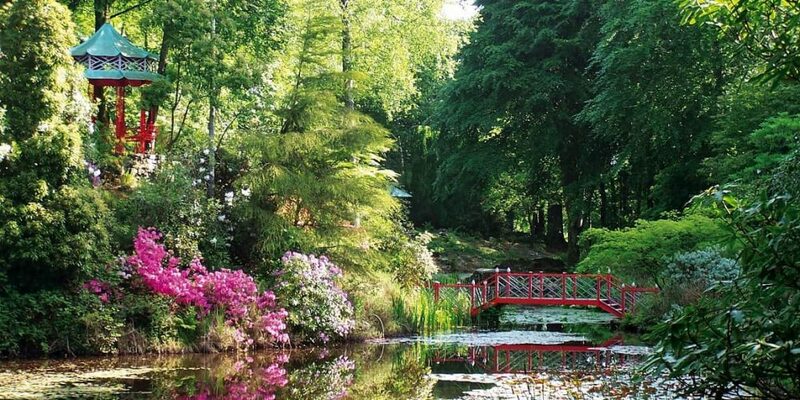 The North Wales Festival of Gardens will launch this weekend, with eight gardens across North Wales taking part in a special series of events over two weeks. Portmeirion will be marking the event with the launch of the new Tree Trail. 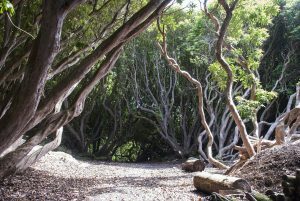 The Tree Trail is a guide to 80 trees in the Portmeirion woodlands including 57 Champion Trees with three coloured routes ranging from an easy access 1-hour trail to the more challenging 3-hour trail. A special Tree Trail Guidebook has been developed and is available to purchase from the Portmeirion Welcome Centre. The Festival of Gardens comes at the perfect time to view our Cardiocrinum giganteum (Giant Lilies). This rare plant from the Yunnan Valley in Tibet only flowers every 4-7 years. They will be in full bloom (6-7ft) in mid to late June, and will remain in flower for up to three weeks. 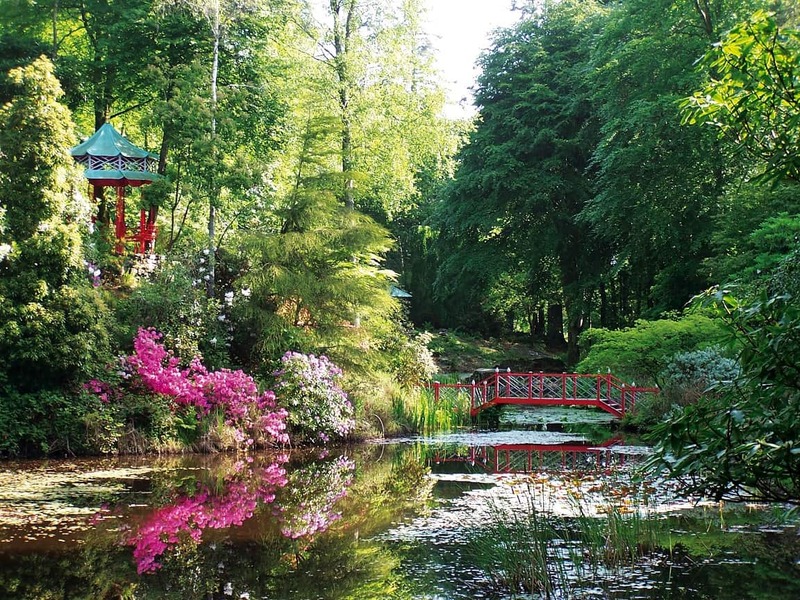 Portmeirion boasts one of the finest collections of Himalayan plants and is well known for its collection of rhododendrons, including the Portmeirion Red Rhododendron known as the Gwyllt King (or Kind of the Wildwood). The beautiful rich red late flowering rhododendron was a hybrid raised at Portmeirion in 1938. We will also be offering an exclusive opportunity during the Festival of Gardens for visitors to purchase some of our rare and unique plants. We will have a selling a selection of plants including rhododendrons, azaleas, and other plants associated with Portmeirion. Plants will be available to purchase from Monday 4 June.